Our product range includes a wide range of control panel enclosures, modular electric enclosures, electrical control panel enclosures, machine enclosures, electronic control panel enclosures and electrical enclosures. We are offering Control Panel Enclosures to our clients. 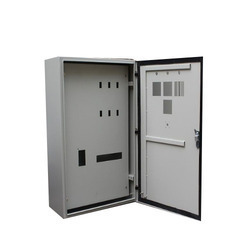 We are offering Modular Electric Enclosures to our clients. Developed for controlling units of packaging machinery. 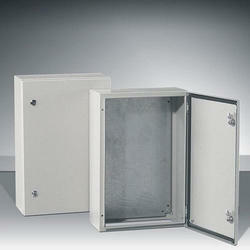 We are offering Electrical Control Panel Enclosures to our clients. 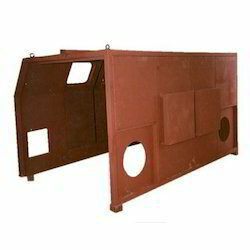 With enriched industrial experience and knowledge, we are providing an excellent range of Machine Enclosures. 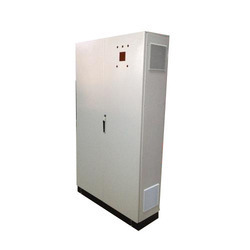 We are offering Electronic Control Panel Enclosures to our clients. 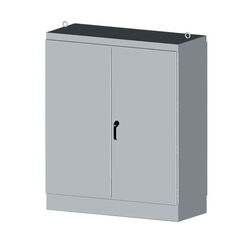 With enriched industrial experience and knowledge, we are providing an excellent range of Electrical Enclosures.